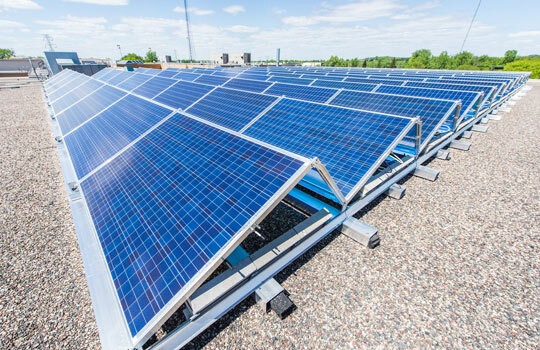 Mounds View School District recently flipped the switch on thirteen rooftop solar projects in the district which are anticipated to save the district nearly $1M in electricity costs over the next 25 years. 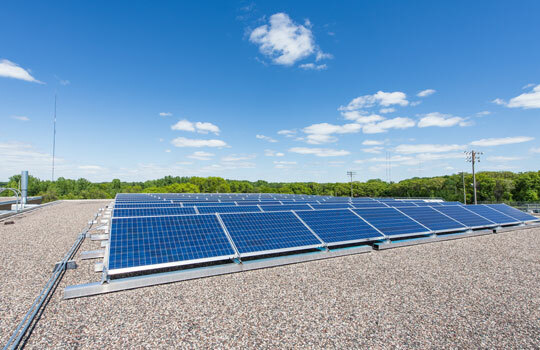 The solar panel systems will not only save energy dollars but also provide science learning opportunities for students and help to meet the district’s sustainability goals. These arrays were installed AT NO COST to the district by IPS Solar’s Solar4Schools Program. Over the next 30 years, our systems will save hundreds-of-thousands in taxpayer dollars by lowering operational costs for school districts. Contact IPS to find out how solar can provide educational opportunities AND save money to your business or school district.